It must be the most dreadful nightmare of a fresh graduate to be in a job interview. Because of this new world opening for them, they might get nervous and not answer correctly on interview questions. The thing is, they are just not prepared. When they don’t know what questions will be coming for them, they will get nervous and mess up the interview. I have taken part in many job interviews and the one think I have learned it that no two are alike. 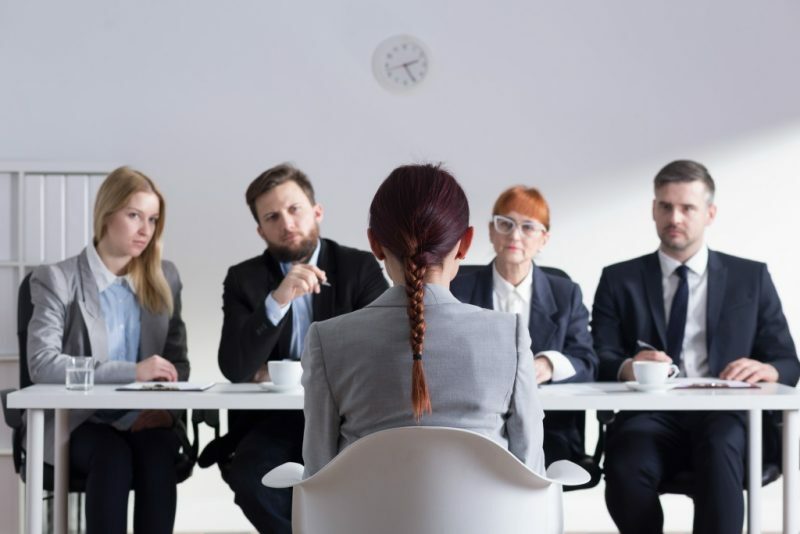 Some interviewers will ask set questions from a pre-approved list while others shoot from the hip and have more of a “get to know you” style. No matter who does you interview or the style of the interview, being prepared will always make for a better interview. I have put together my top 3 interview questions and the best tips for answering them to ensure you get hired. Top 10 Killer Tips To Impress Employer at Job Interview! 1. What interests you about our company / job? This question, or one similar, is likely to arise in most job interviews. The Interviewer wants to know you are truly interested in the job you are applying for and not just trying to “get any job”. Take the time before the interview to research the company and identifying 2-3 things that truly interest you. These should be more about the company’s purpose more the physical things like “you have an on site daycare” or “you are close to my house”. If asked specifically about the position, point out how it is similar or different from the position you currently have and how you like 2-3 aspects of the job. * Tips: Review the company’s website and look for their “Mission Statement”. If they have one, it will give you a look at their core values. Try to relate your answer to their Mission Statement. Several years ago, this was a very popular question and it is still used in some settings today. There is no correct answer but there are many wrong answers. Avoid trying to turn a positive into a negative like “I am just too dedicated to the projects I am assigned to” or, as Barack Obama said, “I’m just too awesome”. 3. What kind of salary do you need? This question is one of the most difficult to answer. You feel the pressure to provide an answer but are very concerned (and rightfully so) that you will sell your self short or ask for too much. Take this question and turn it around on them. “If I fortunate enough to be offered a position, I’m sure we will be able to agree on an appropriate salary. I would also like some information about your benefits package such as your health care premium and if there is a match to the 401k you provide.” Then ask them “What is the range of the salary for this position”. Often, by turning the question back to them, you will get them to provide you with what they are expecting to pay. When you are at an interview, the main thing to remember is, to above all else, stay positive. Do not talk bad about you current or past jobs. Do not point our all of the crazy things you current Boss does. Do not talk about how you have gone on 12 job interviews and still not been made an offer. Stay positive and be prepared. How do you research companies you want to work for?